Geotours is the most complete tour company in Baños. They offer everything from hiking and horseback riding to whitewater rafting and paragliding. 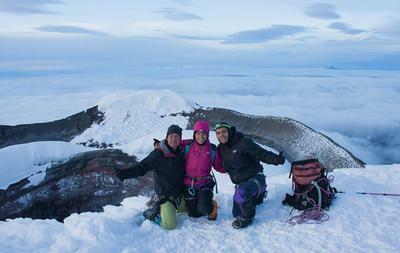 Plus their experienced guides and professional service makes them one of the best adventure companies in the country. 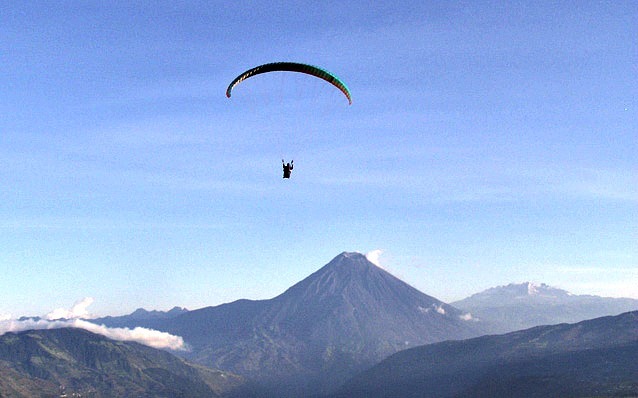 Check out the amazing scenery around Baños while having the adventure of a lifetime! 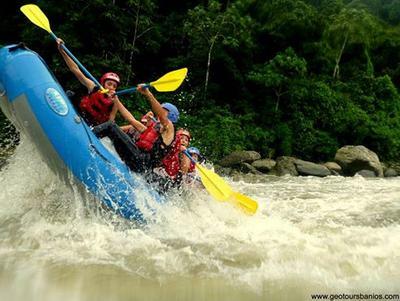 WHITE WATER RAFTING - Rafting is always exciting with Geotours! From Class II-IV, we have trips suitable for everyone. 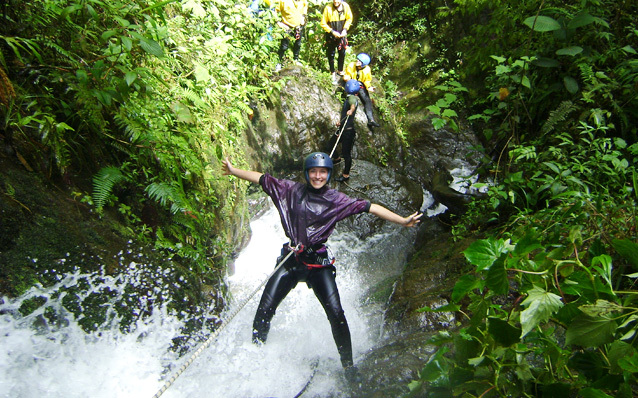 CANYONING - Sliding, rappelling and jumping through waterfalls is a fun and unique way to explore our beautiful countryside! TOURING THE AMAZON JUNGLE - Experience the vast biodiversity of the rainforest! We offer 1-5 day tours of the primary and secondary Ecuadorian Rainforest. 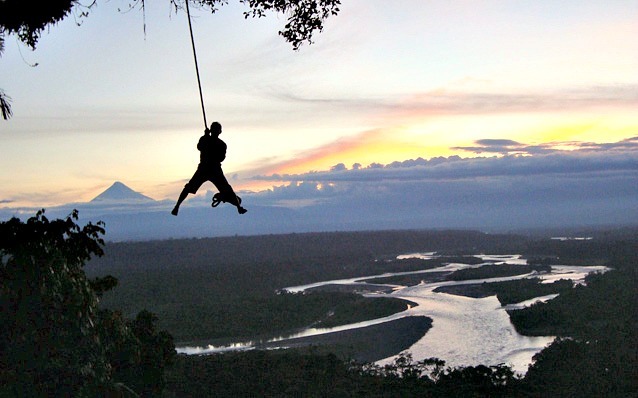 MOUNTAIN CLIMBING - test your endurance by climbing one of Ecuador's Volcanoes! From an easier climb to challenging summit trips we accommodate all levels of experience. We have tours to fit your budget. Travel the country with Geotours! Geotours makes your safety a priority. All of their guides are trained, highly experienced and licensed. Guides are bilingual and all safety gear is provided so you can enjoy your adventure. Read more reviews for Geotours on TripAdvisor. Visit and LIKE Geotours on Facebook! Three blocks from the terminal on Ambato Street. Right next door to the Banco de Pichincha. 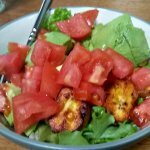 Geotours also has an office in the USA! For information on tours, reservations and other Ecuador information, please call Hilary at (203) 470-3069.